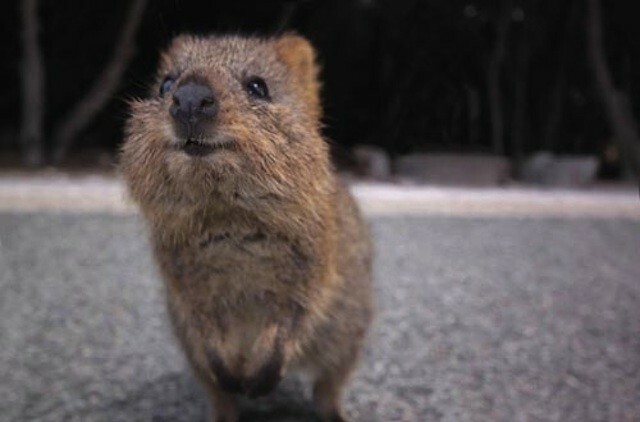 The Quokka is the only member of the genus Setonix and is about the size of a domestic cat. 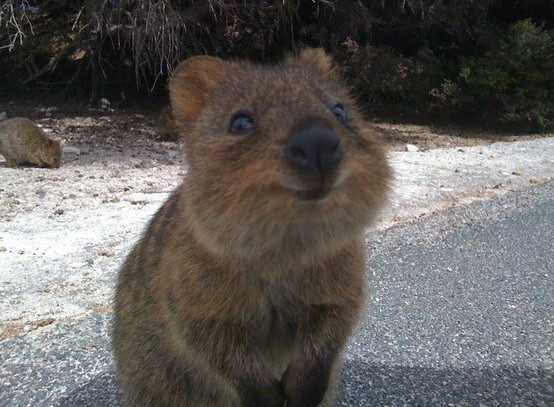 What Does A Quokka Eat? 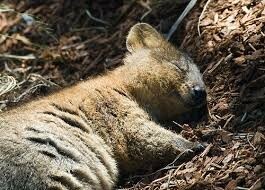 Quokkas feed on grasses, sedges, succulents, and foliage of shrubs. 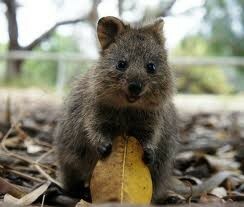 People sometimes feed them bread and other foods but this may kill the Quokka. Water is very limited on Rottnest Island so dry foods like bread can be harmful.